6 socially awkwards thrown together to create as an entity. 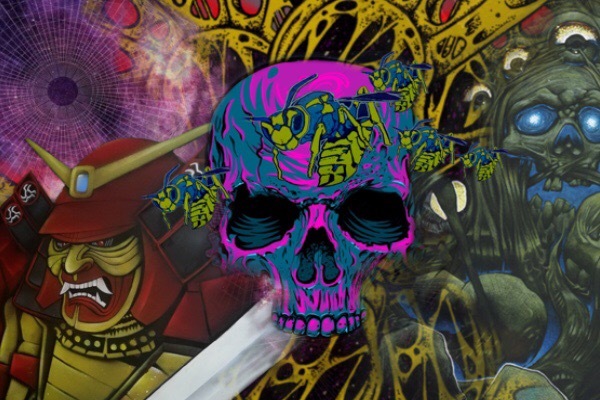 The Distorted Minds present their first group show blending Mech, Psych, Graff and ancient alchemy. Enter Centrala this Friday for a journey through Distortion.